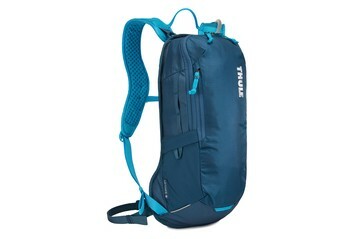 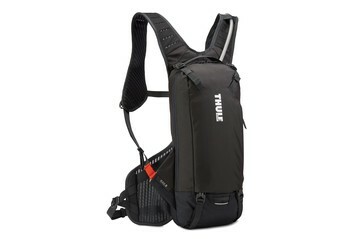 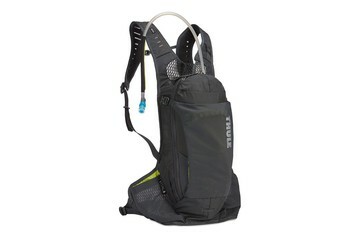 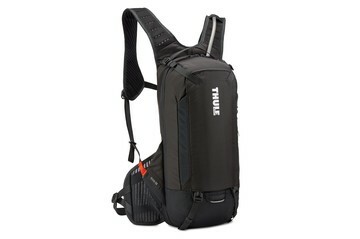 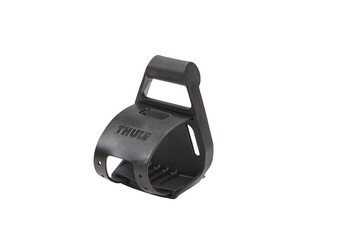 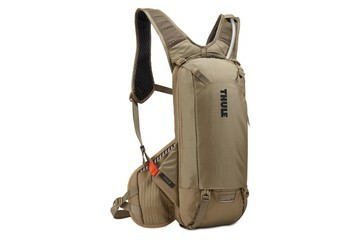 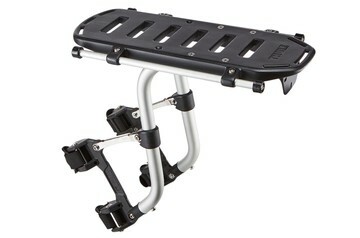 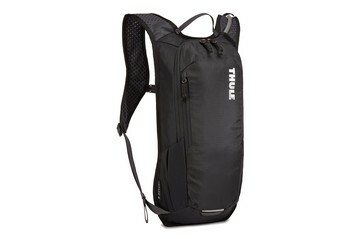 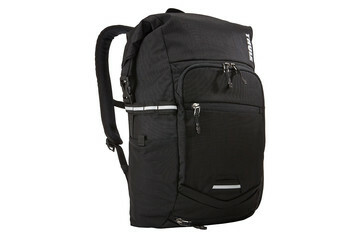 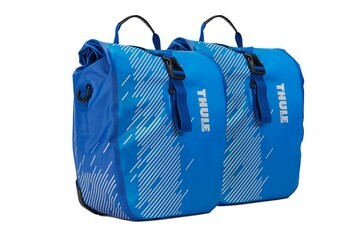 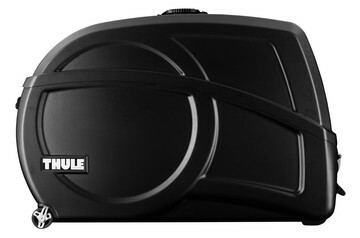 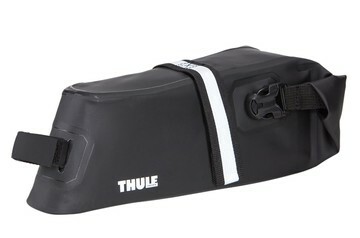 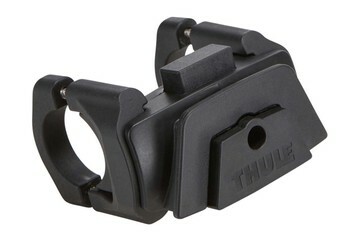 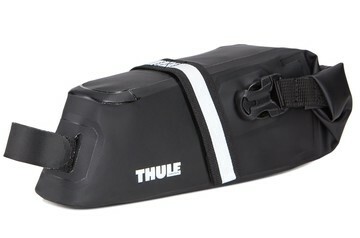 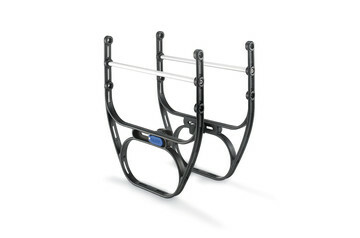 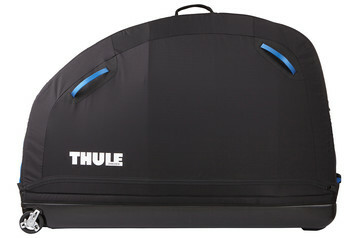 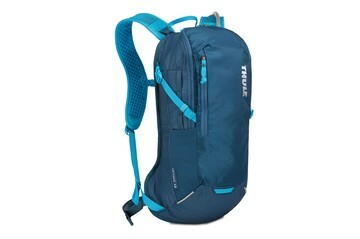 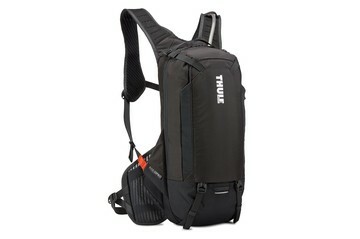 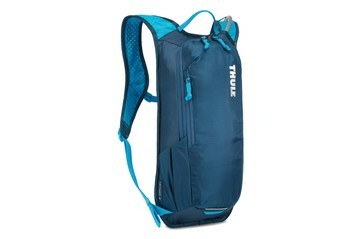 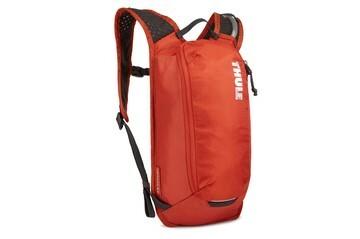 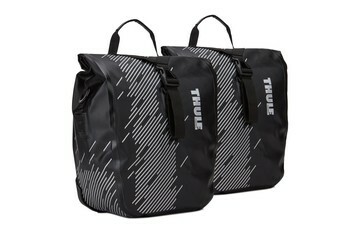 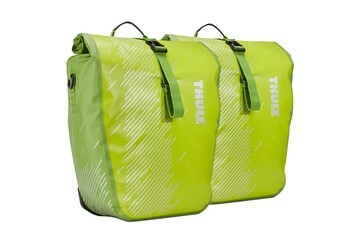 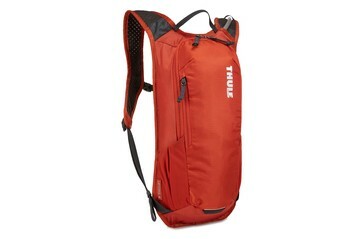 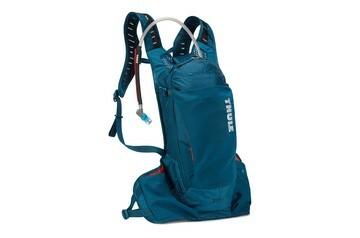 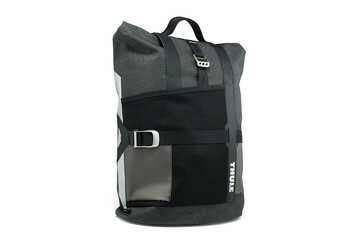 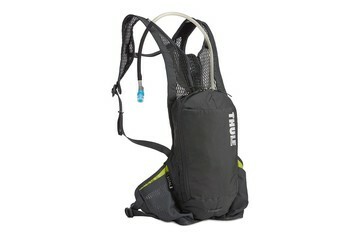 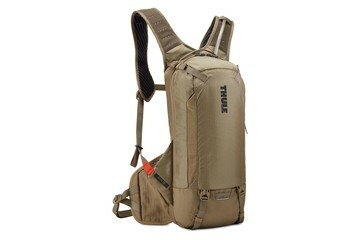 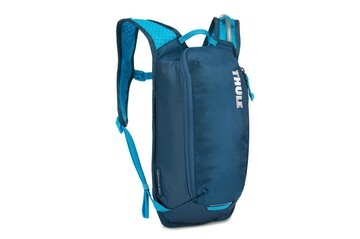 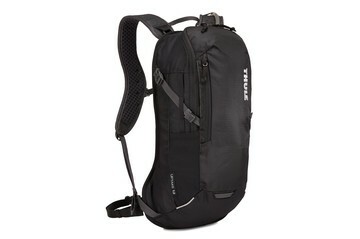 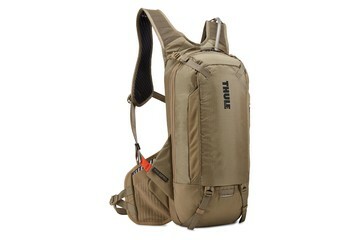 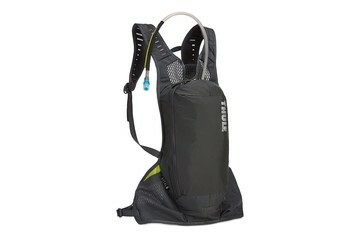 Thule bike accessories let you increase the carrying capacity for longer, more enjoyable cycling. 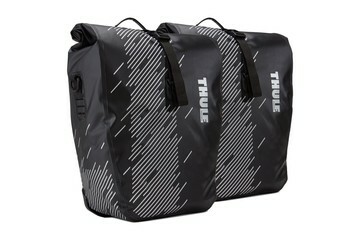 Let us help you discover new cycling gear and opportunities. 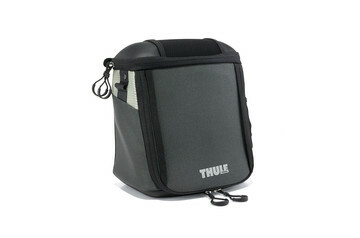 This compact, waterproof bag allows cyclists to keep important items close at hand when travelling or commuting. 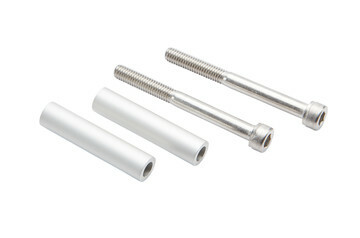 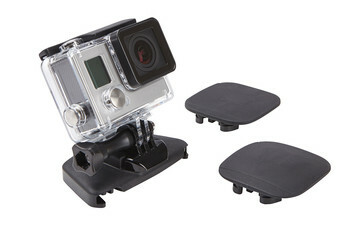 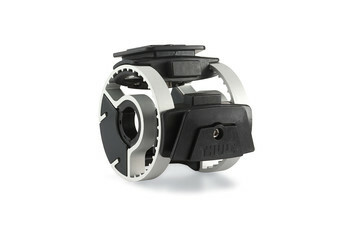 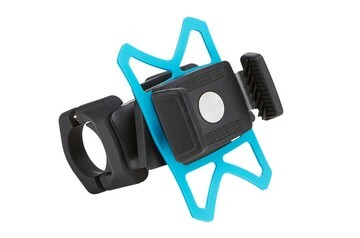 Our bike accessories can help transform your biking experience and even open up new journeys. 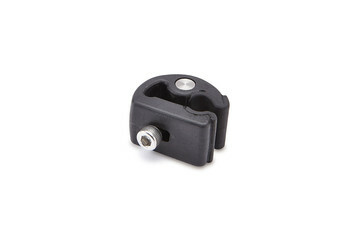 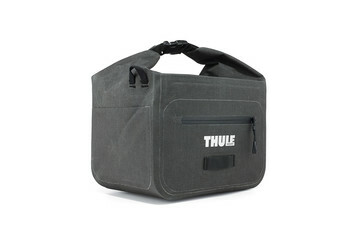 The range of bicycle accessories include panniers, rack and baskets as well as handlebar-mounted holders for lights, smartphones and action cams. 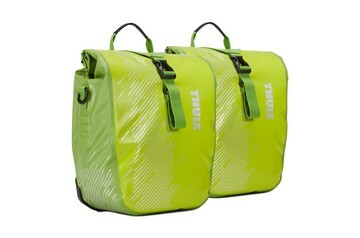 You can even choose soft and hard shell travel cases to transport your bike on special adventures far from home. 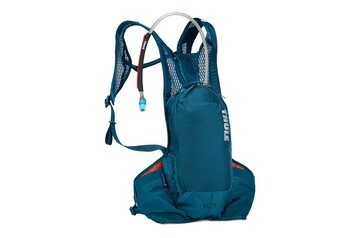 The possibilities are endless – it just depends on where you want to go. 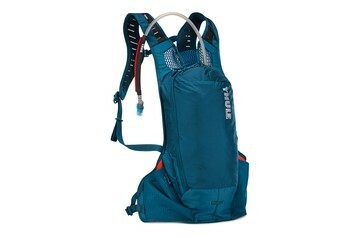 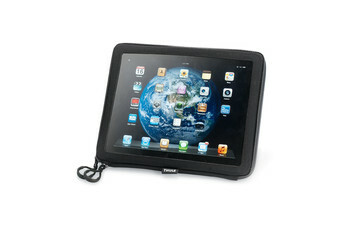 When you have everything you need with you, you can stay out on the road longer or take on more ambitious challenges. 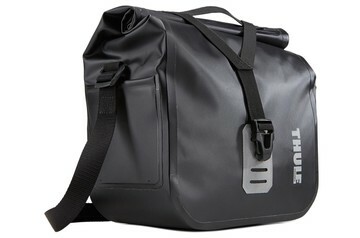 Of course, it also helps if you can commute and take everything for the day on your bike. 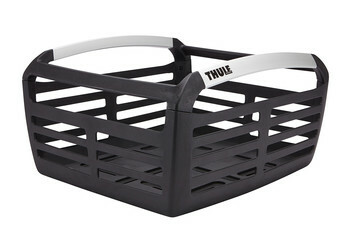 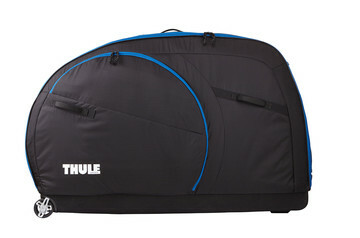 Thule’s range of bike accessories gives you many different storage options to suit you and your life on two wheels. 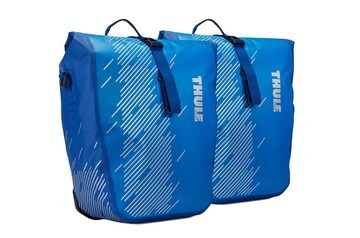 With a wide choice of panniers, racks and baskets, you can even combine several to be fully equipped for overnight and weeklong journeys that will let you see completely new horizons.